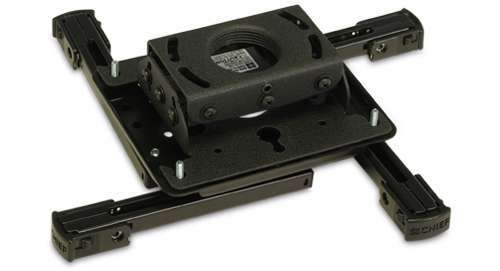 Stock status is current as of 4/23/2019 8:38 PMET. 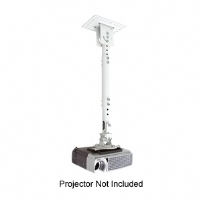 The Chief RPAU Universal Projector Mount offers multiple ceiling mounting methods and includes everything needed for a quick installation. 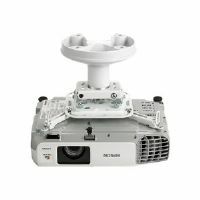 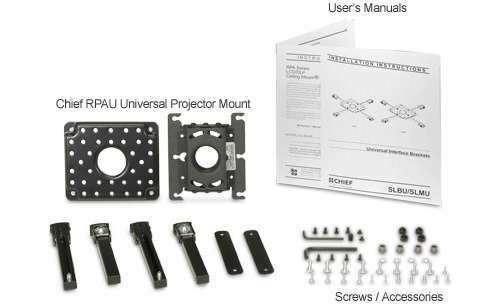 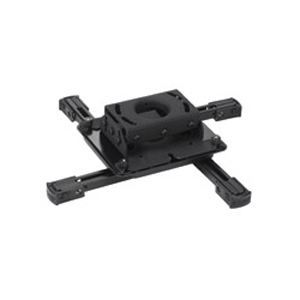 The Chief RPAU Universal Projector Mount Universal interface supports 95% of inverted projectors on the market. 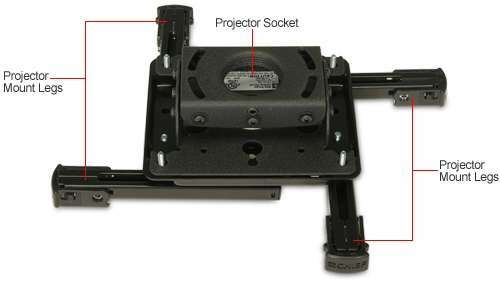 The Chief RPAU Universal Projector Mount is perfect for dealers and installers who are uncertain of a customer's projector type. 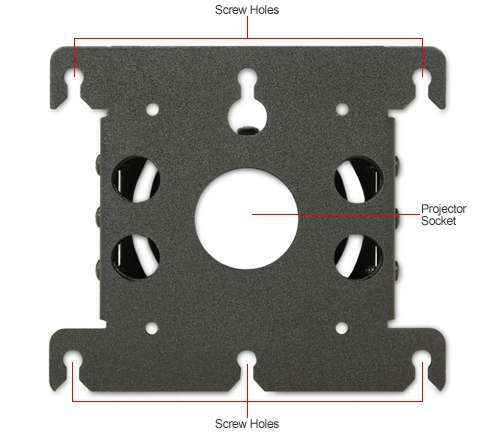 *NOTE: Dimensions do not include interface bracket.